THE B-MOVIE NEWS VAULT: Grey Matter Art's new ROBOCOP print is out! Your move creep! 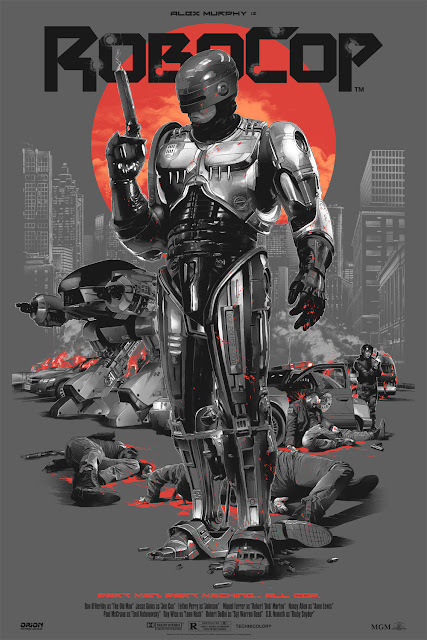 Grey Matter Art's new ROBOCOP print is out! Your move creep! UPDATE: A mere two weeks after release, and these posters have already SOLD OUT! I've been remiss to share some of the new awesome coming out of Grey Matter Art (sorry guys! ), but let me remedy that with a preview of their latest ROBOCOP print that is now available. 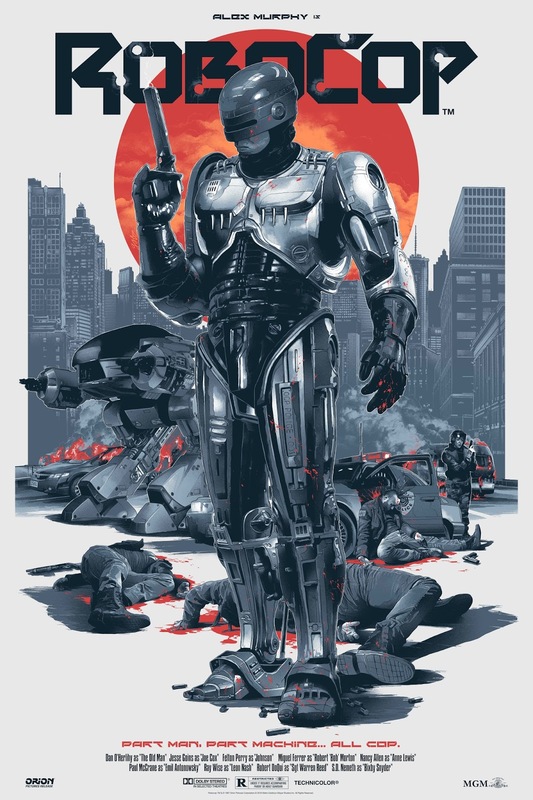 Quite simply put: If you are a fan of ROBOCOP, you need to have this poster hanging on your wall! Created by artist Grzegorz Domaradzki (a.k.a. Gabz), this gorgeous poster perfectly captures the violent universe that everyone's favorite cyborg cop lives in! The regular edition of this print is limited to 225 copies, each going for $45 apiece. The darker variant edition is limited to 100 copies, and each is going for $65 each. All posters are hand-numbered and are now available in Grey Matter Art's online store! Now scope out this beautiful piece of artwork! If you have fallen in love with this poster design (how could you not? 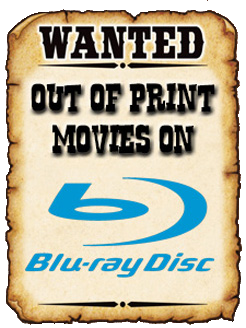 ), CLICK HERE to buy it before it's gone!